The European Student Parliament, organized in Greece for the second time, aspires to bring together students across Europe and promote knowledge exchange between them and scientists. This year the debate covered five different thematic areas around the “enhanced human”, including brain mapping of people suffering from dementia. 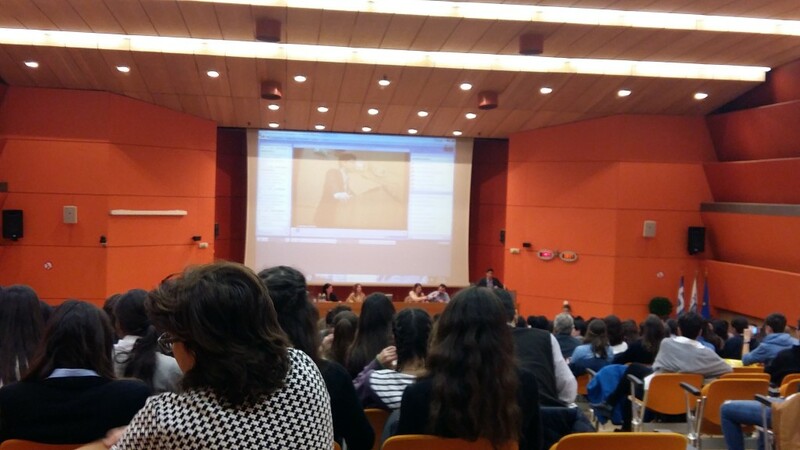 MAMEM’s team from CERTH-ITI have participated in the local committee of Greece, supporting the students to extract questions and identify issues at the interface between science and society and share their thoughts on brain modelling.